It is just soup originating from the coastal settlements of New England. 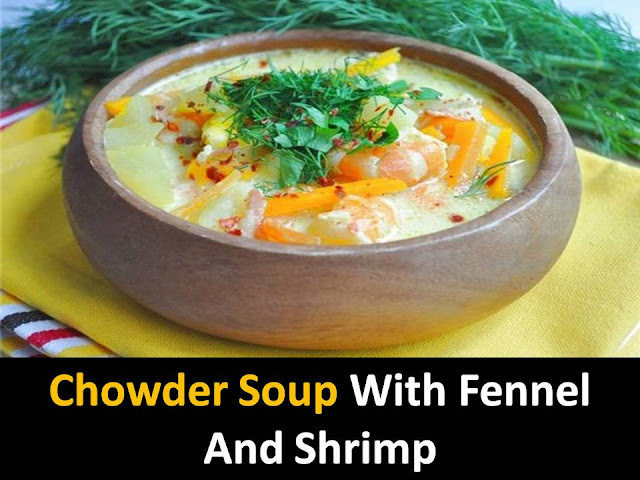 The classic recipe Chowder soup with fennel and shrimp suggests, as an ingredient, fresh edible shells and salty crackers. There is no milk in Manhattan Chowder, but there are tomatoes. @Step1 - Melt the butter in a saucepan over low heat and fry thin slices of onions until soft. @Step2 - Add strips of thinly sliced low-fat bacon and fry together for three minutes. Add cubes of peeled potatoes with a side of 1 - 2 cm, slices of fennel and carrots, bay leaf mix it. Sprinkle with flour and mix again. Bring to the boil cook 15 - 20 minutes until the potatoes are ready. Stir the soup can burn and saffron pours boiling water add to the soup when the latter is ready. 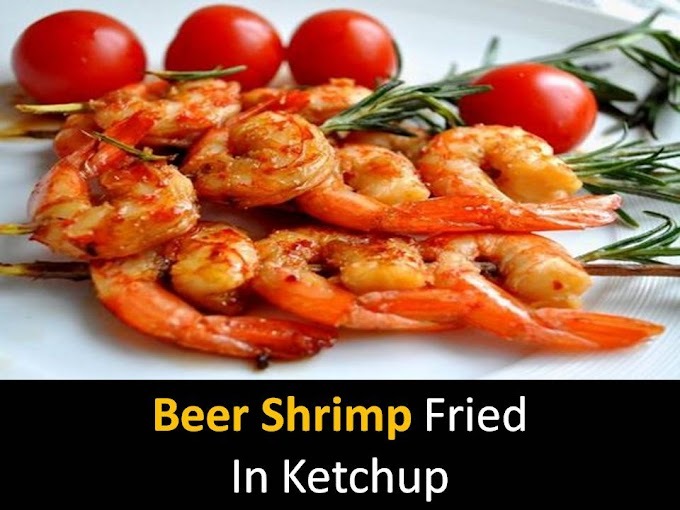 @Step4 - Add corn grains thawed and peeled tiger shrimp. Warm up the soup Chowder with fennel and shrimp on a quiet fire for 15 minutes. Serve immediately, sprinkle with chopped greens and chili flakes.